Celebrate the mom's in your life this Mother's Day and all year long by creating a special gift for her. 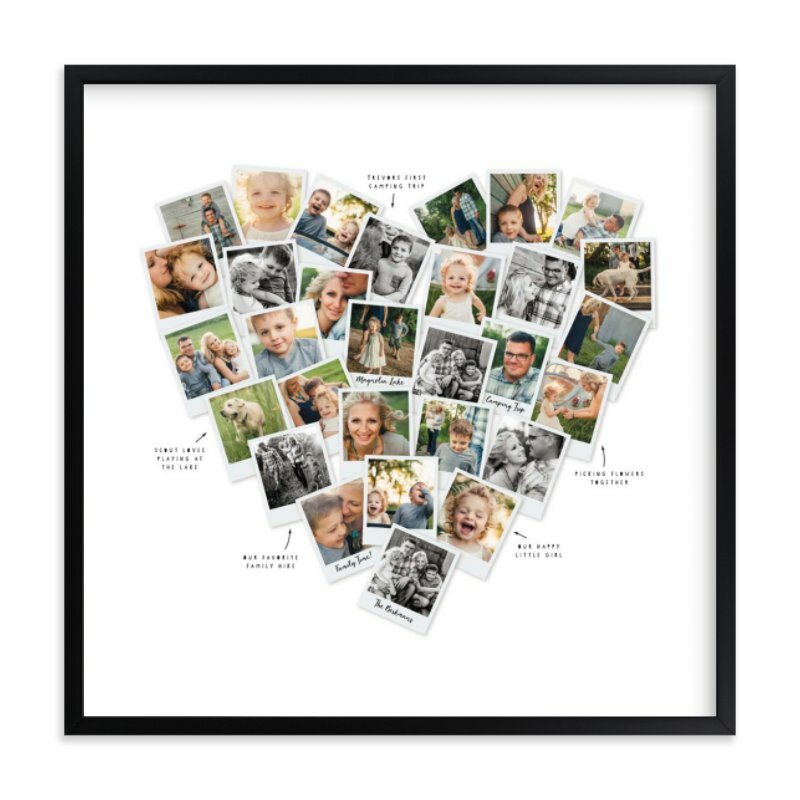 One our our favorite gift ideas for mom is creating a special photo gift including a framed photo in a unique setting, a photo collage, a Heart Snapshot Mix, photo maps that feature your state or a state that you love to visit and many other ideas to make a great gift that mom will cherish all year round. 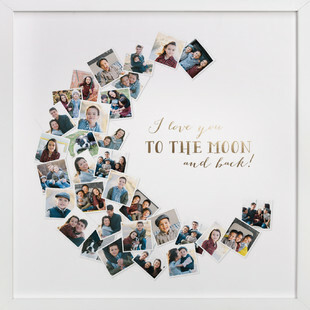 Take a look at some of our favorite personalized photo gift ideas from the Minted website below. This personalized work of art will be something that mom can display proudly about the couch or in any of her favorite rooms. 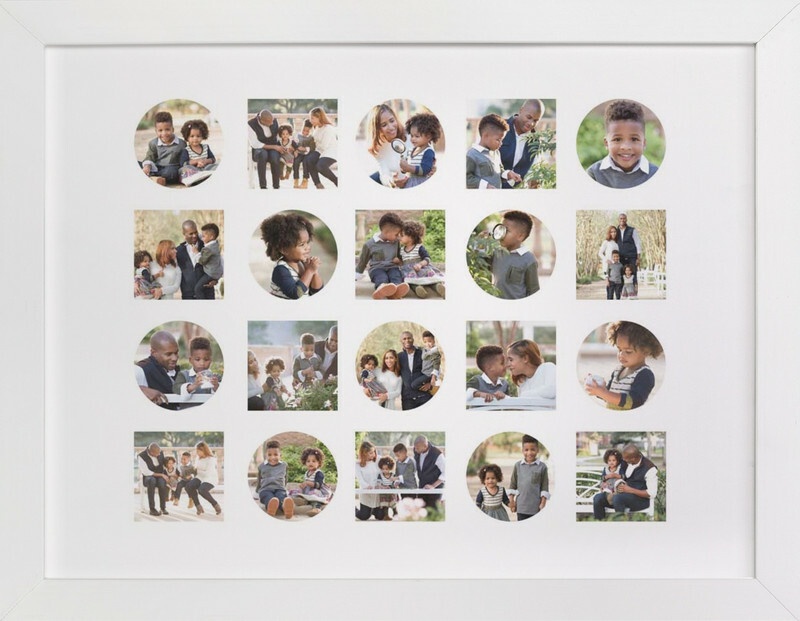 This unique design comes framed or unframed and you can easily upload your own photos and personalized touch to the finished project. 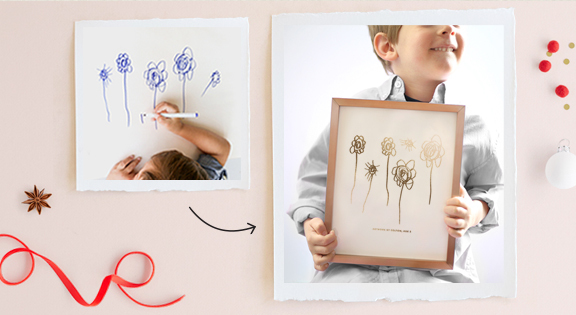 There are many different ways to create a photo gift at Minted. You can choose a variety of ways to make your gift including adding just one photo, two photos, or 3 or more photos to your design. 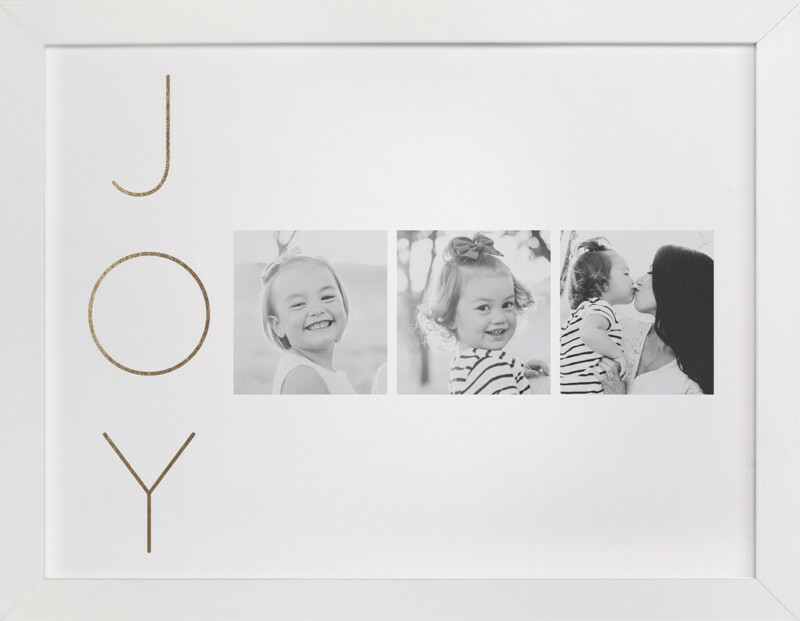 You can have your photo printed vertically, horizontally, print it with a saying or names, create a personalized moment that you and mom will always remember. Create a custom map, capture her favorite quote, milestones and favorite memories with completely custom maps, silhouette art, a favorite poem, house portrait art, your drawing made into art and more! 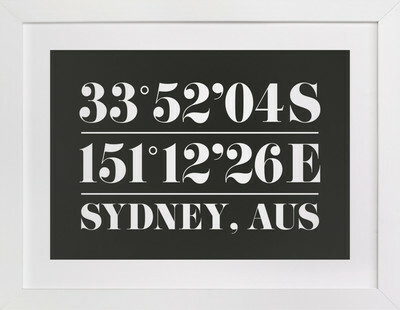 Honor Mom with her hometown or her favorite place with this clean and simple type-based art print. 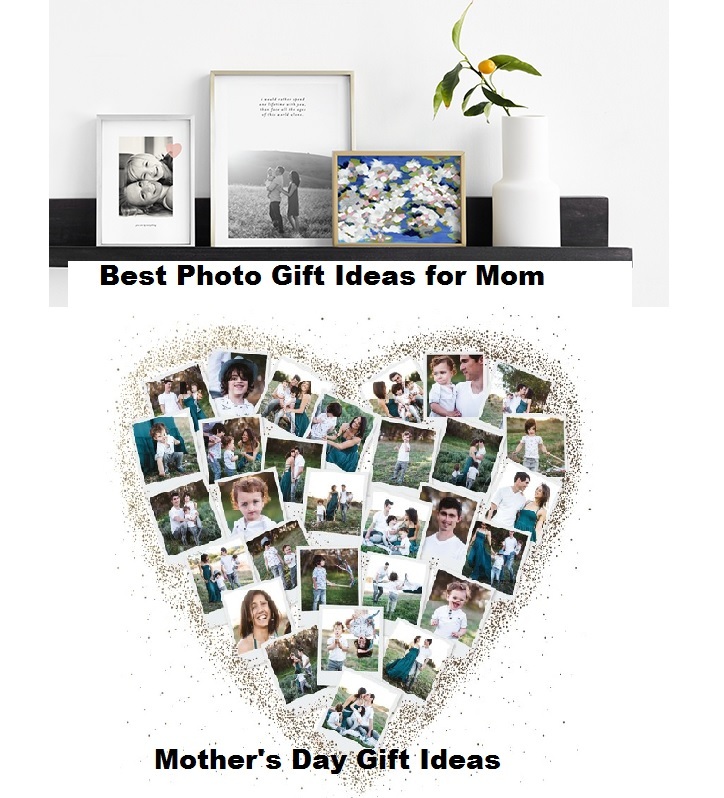 There are so many different ways to create a special gift for mom this Mother's Day or as a special birthday or holiday gift. 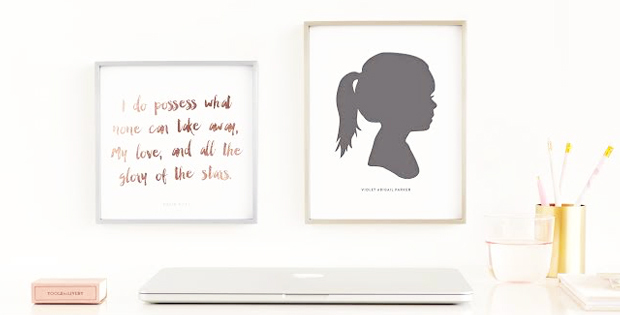 With all of the designs offered on Minted you have a hard time deciding which gift is the perfect one for you special mom!